Yes, you read that right! Digital Cookie is a groundbreaking new addition to the iconic Girl Scout Cookie Program you know and love—the first-ever national digital platform in the program’s history. This enhancement takes the cookie program beyond the booth, creating another fun, safe, interactive space for girls to sell cookies. It’s a total game changer! And this is just the beginning. 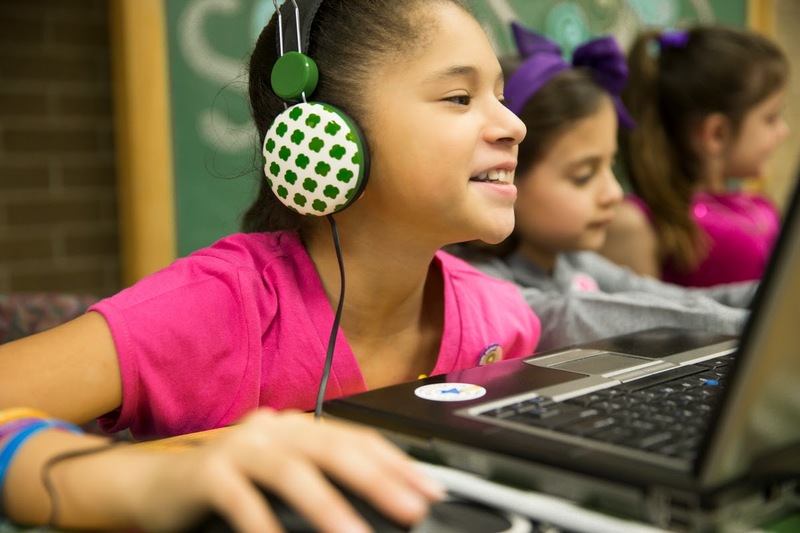 The 2014 launch of Digital Cookie is only the first phase of a multi-year project to get Girl Scouts building their online cookie businesses—learning more, earning more, and having more fun. Future versions of Digital Cookie will provide improved user experiences for girls and cookie customers alike, and a more robust customer interface to make it even easier for customers to support girls through their cookie purchases. 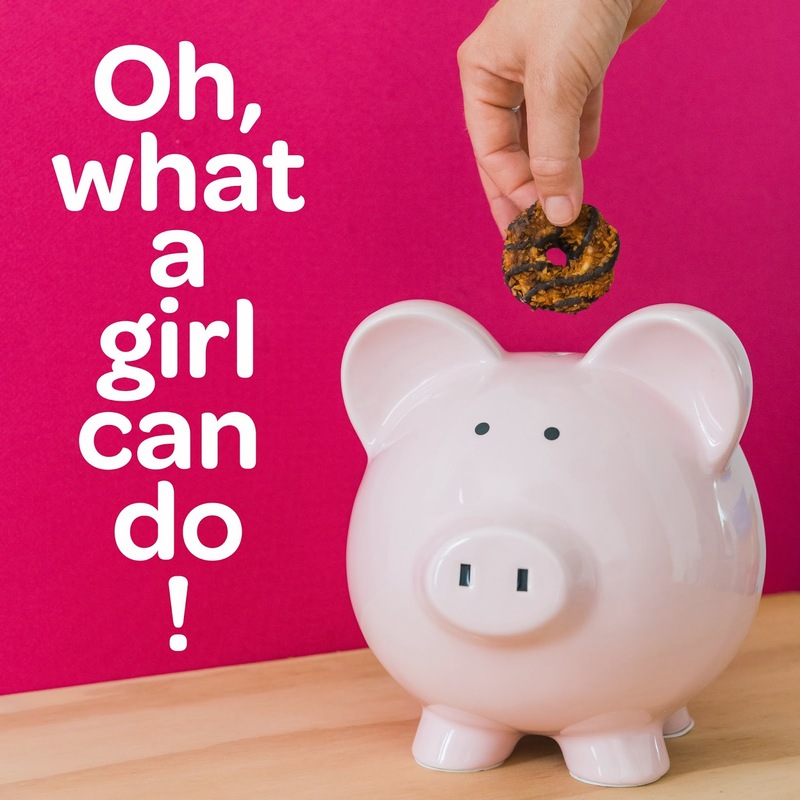 Just like with our traditional cookie sale, all the money girls earn through Digital Cookie stays with their local council, and girls decide how to reinvest it back into their neighborhoods and communities. Like all Girl Scout Cookie consumers, Digital Cookie customers are not only getting a delicious treat—they are also making an important investment in their communities. Keep in mind, though, that Girl Scout Cookies are still only available during Girl Scout Cookie season, so whether you stock up at a traditional sale or through Digital Cookie, make sure you get them before they are gone! Will Digital Cookie be available in my area? Check here to see if Digital Cookie is available in your market. How will shipping be calculated? Is this online option safe for girls? Digital Cookie emphasizes the safety of both girls and customers. There are specific safety requirements and regulations put in place that are in line with the traditional cookie program’s safety regulations, with the appropriate caregiver monitoring the cookie sale. As is true with the traditional cookie program, a parent, guardian, caregiver, or buddy (depending on the age of the Girl Scout) must be with the girl when she’s delivering cookies. What about the girls who are not participating in Digital Cookie? Girls not participating in Digital Cookie may call and send email messages to alert friends and family to product sales, and they can accept customer commitments via email or telephone. Girls who are 13 years of age or older may use social networking sites to market product, but must follow council and GSUSA guidelines. Today’s girls are digital natives, and they wanted a cookie program that could teach them twenty-first-century skills in twenty-first-century ways—skills they’ll need to have in order to be leaders in today’s high-tech world. Well, that cookie program is now here, and we’re more excited than ever before!